According to a recent poll, many Estonians believe ETs not only exist, but they have civilizations and have visited Earth. 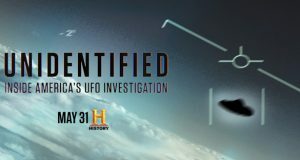 Many also believe humans were seeded on Earth by aliens, and that some governments are hiding their secret interactions with extraterrestrial civilizations. The poll was conducted by the Tartu University department of religion, according to the online magazine, The Baltic Course. 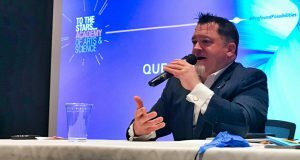 1,100 people were polled, and 43% said they believed in the existence of extraterrestrial civilizations, the representatives of which occasionally visit our planet. 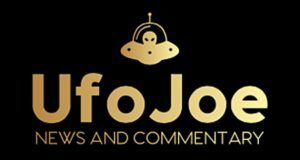 22% said they believed humans were brought here by extraterrestrials, and 16% believe that some of the larger governments are cooperating with extraterrestrials and hiding it from everyone else. The poll showed that Estonians have a very new-age outlook. 70% said they believed in spiritual development that includes mental practices such as meditation. 61% believe that “natural religion is the true religion of the Estonian people.” However, only 4% claimed to be natural religion believers. One tenth claimed to be atheist. 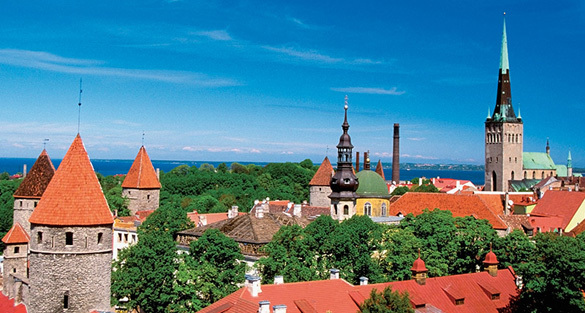 Previous surveys have found Estonia to be one of the least religious countries in the world. 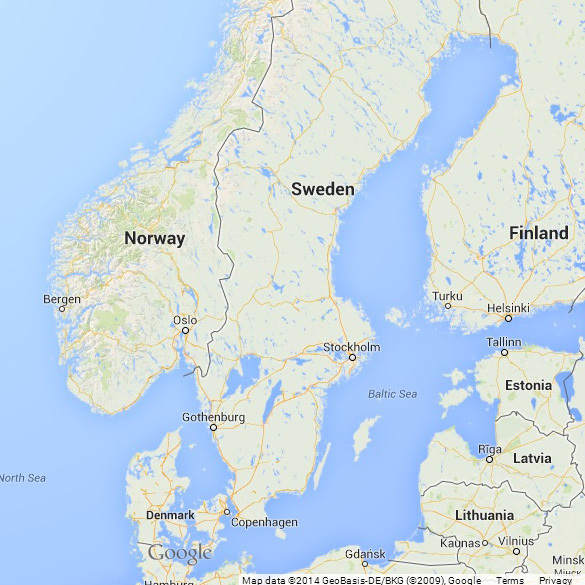 Estonians’ independent outlook on religion could be related to why so many believe in aliens. 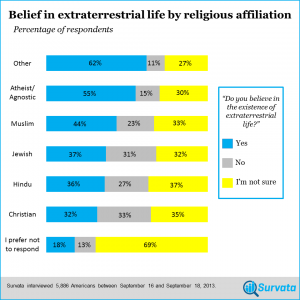 Last year a poll done by a company called Survata found that atheists and agnostics are 76% more likely than Christians to believe in the existence of extraterrestrial life.